Hairy Woundwort. 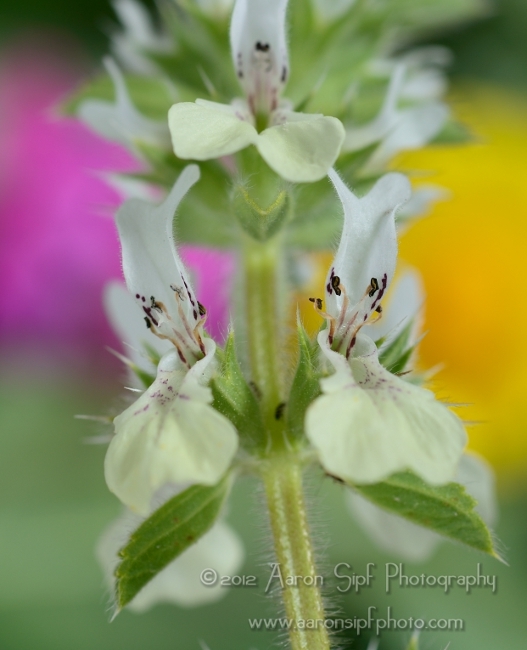 Italian Hedge Nettle. Stregona.